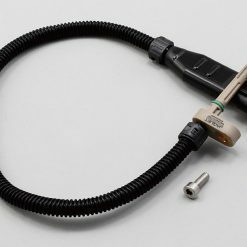 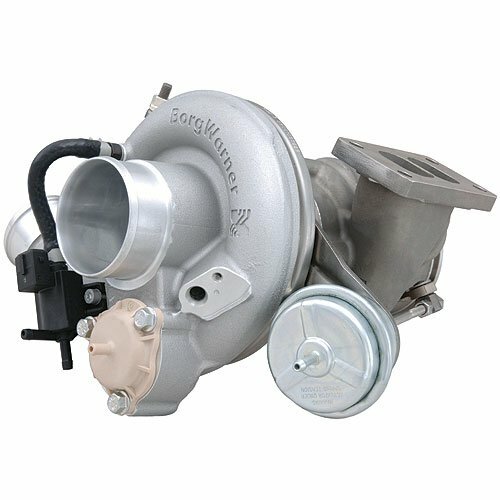 Specific to the EFR range, this sensor measures the turbocharger RPM, to ensure the engine is utilising the compressor efficiency that the EFR range provides. 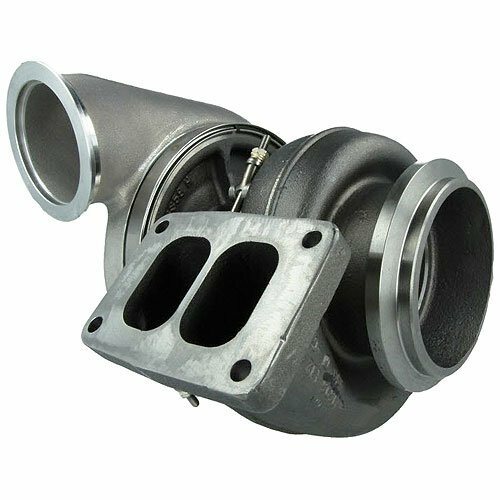 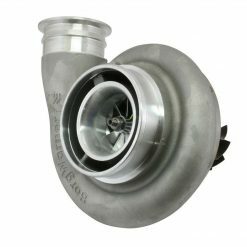 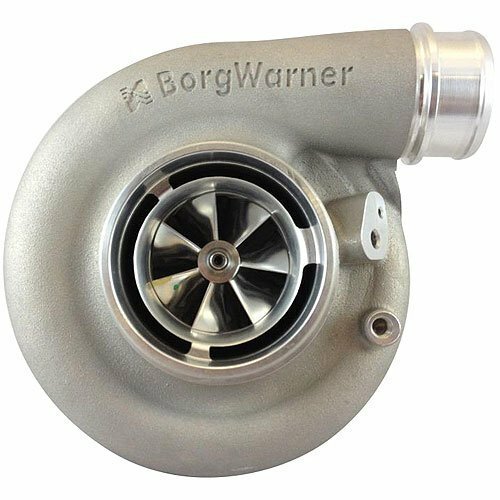 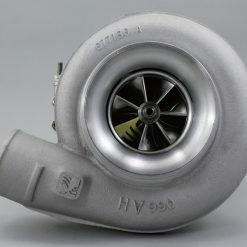 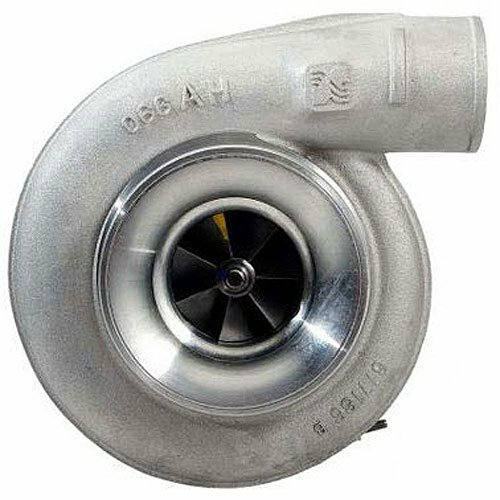 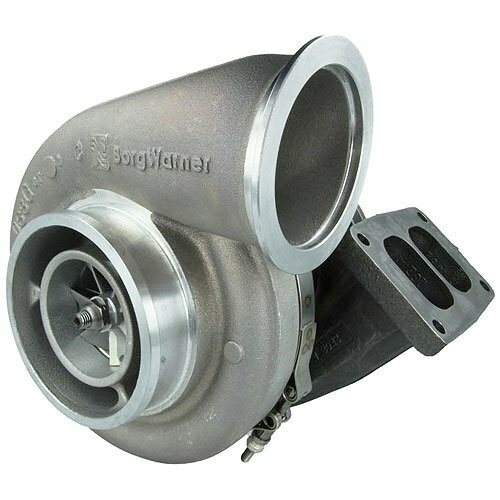 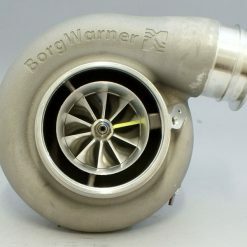 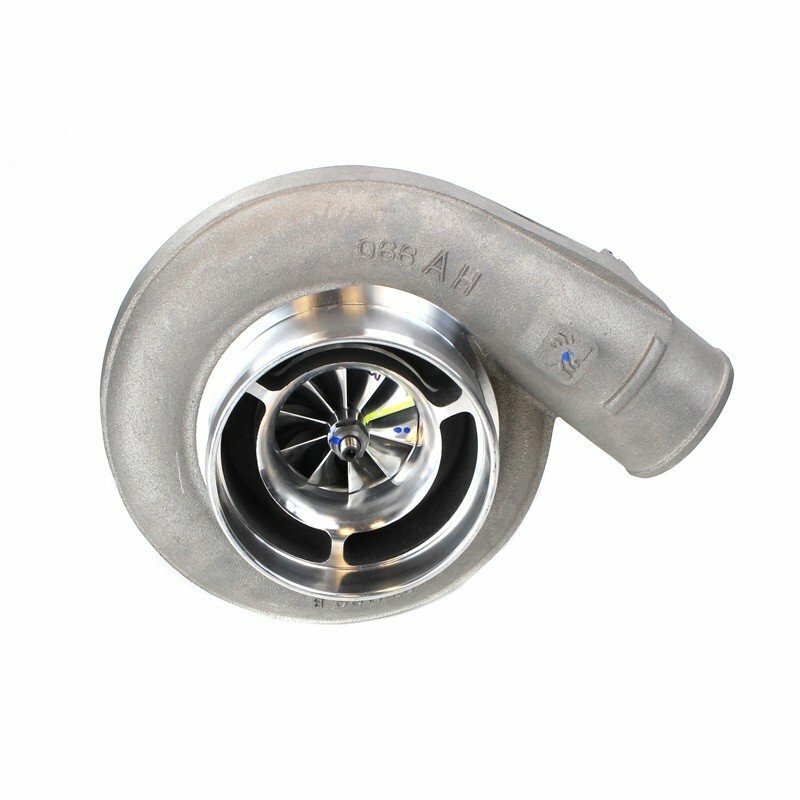 The Borg Warner EFR range of turbochargers come with a machined port, allocated for the this sensor. 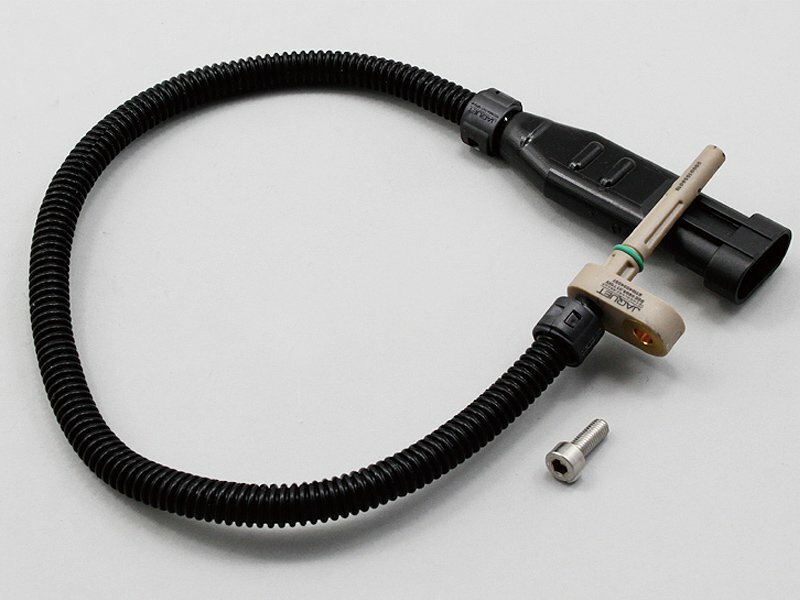 This port stops short in protruding into the compressor housing bore. 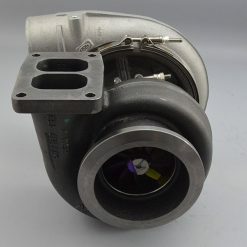 If this speed sensor is purchased, the compressor cover needs to be removed, and the hole drilled through and to be set up at the right distance to measure the turbocharger RPM.